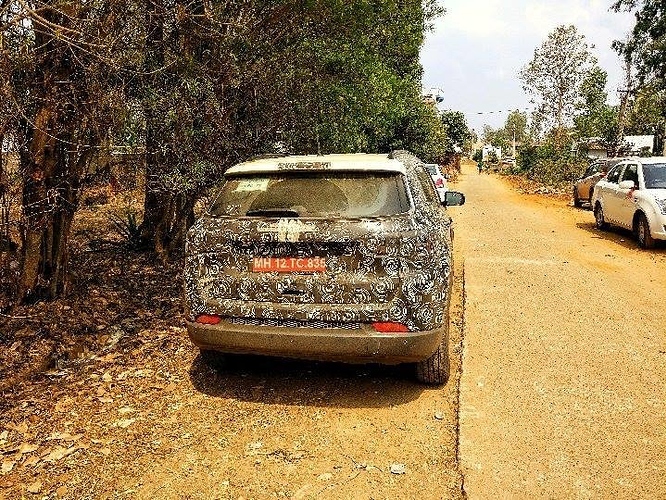 Jeep Compass will soon make it into the Indian market and our reader, Archit spotted the same testing on public roads. It would be the next big launch from Jeep as all other products are priced out of the range of most car buyers. The one spotted here is production ready and carries square arches with alloy wheels. The car is expected to carry a 2.0 liter petrol as well as diesel engine, making it even more frugal to drive than others in its segment. 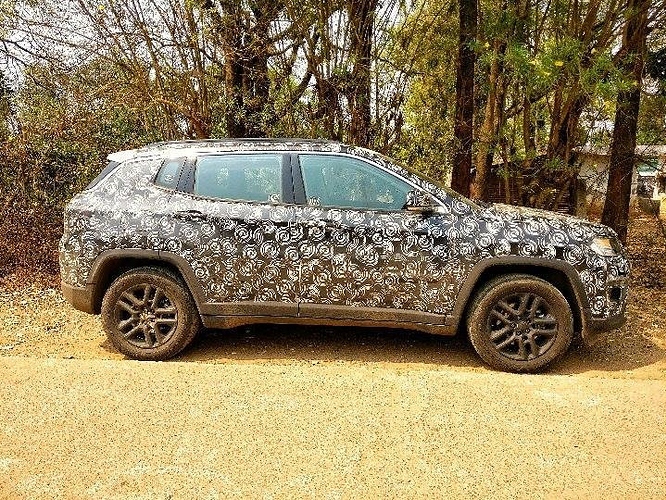 Jeep is expected to bring all wheel drive as standard while due to its local production, the starting price for the Compass may also remain under INR 30 lakh. 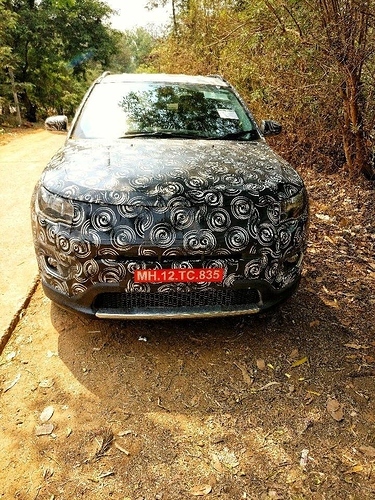 Jeep Compass will rival Toyota Fortuner and Ford Endeavour in the India market. Being a full grown SUV, it will be an excellent option for those who wish to own a product from the iconic Jeep brand. The premium 5-seat SUV will feature leather seats, automatic gearbox, LE projectors and many more class leading features.